Western Australia’s Margaret River conjures up some beautiful memories for me. Newly married and kids were just a passing thought. 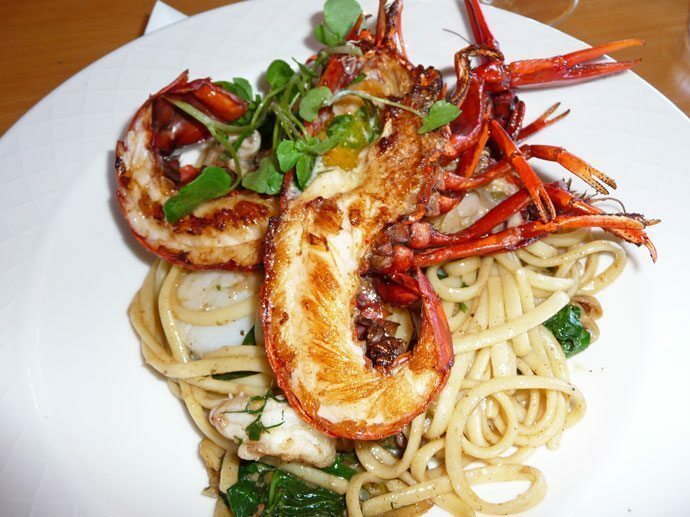 There were long days of fine dining, sun worshipping at beautiful beaches and hopping from winery to delicious winery. But who says The Margaret River is just for couples that have never changed a nappy in their lives? The Margaret River and surrounding region can be just as marvelous with children. 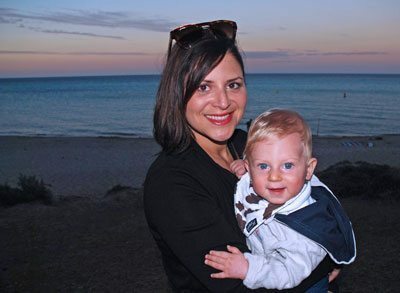 Debuting our first contributor Maggie Gebka, recently returned from two weeks travelling around the South Coast of Western Australia and the Margaret river with great friends, a baby, a toddler and young kids ages 3 and 5. A wonderful mum to 8 month old Joseph. She can also draw wicked cat-eye makeup like a pro. Maggies has wandered the world and I adore her travel style. She’s a firm believer that you can travel anywhere with kids not just to kid centric attractions, something I agree wholeheartedly. She’s also Brazilian and has that inbuilt rhythm and fabulousness about her. The thing I love about Maggie is her kind and nuturing soul, she’s one of those natural born mamas. Please enjoy Maggies guide to the Margaret River and South Coast of Western Australia with kids. The South Coast or ‘Great Southern’ stretches from the townships of Walpole to Nornalup and is a stunning part of Western Australia’s landscape. With a rugged coastline where the national forest meets the sea, there are beautiful sheltered beaches with azure waters, spectacular natural attractions such as tree top strolls, underground caves, walking trails and scenic coastal lookouts which are all accessible with kids. 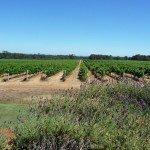 The beauty of the Margaret River region is that it’s located near the south west coast, home to some magnificent white sandy beaches and beautiful seaside towns of Busselton, Yallingup, Dunsborough and Augusta. Within a short drive you have access to some of Australia’s best and beautiful wineries. The flight to Perth from Brisbane takes 5 hours, this is essentially the same from most east coast cities. Eight month old, Joseph was entertained with toys, books and food during the flight. Though a bassinet wasn’t pre-booked for the first leg of the flight, it is highly recommend for any baby less than 11.8kg. One was reserved on the return flight and it was noticeably better with Joseph falling asleep for an entire hour. Babies are entitled to a baby meal, even if flying as a lap child. This needs to be requested when booking your flights. For more tips see our Flying with Kids post. 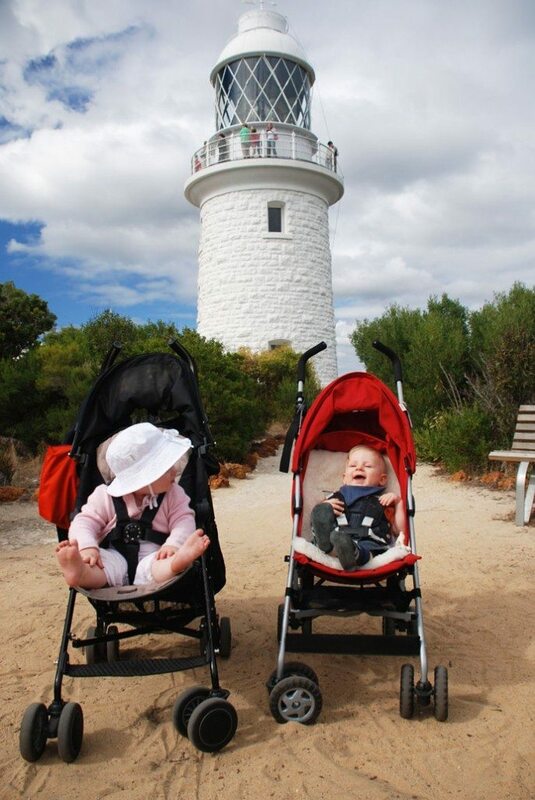 An Ergo baby carrier is recommended for navigating taxis, airports and sightseeing around the South Coast and Margaret River. Read about our Ergo Baby Review here. Motorola Baby Monitor – it’s the best. 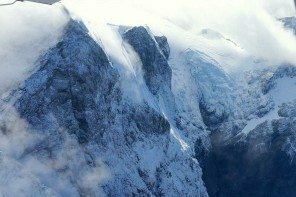 A ultralight portacot as some home rentals do not supply them or the basic and often inferior quality. The Valco Baby Zephyr portacot is highly recommended. This cot is identical to Baby Bjorn for a fraction of the price and it’s the easiest thing to set up. Check out our Pinterest Board for some great travel gear for families. 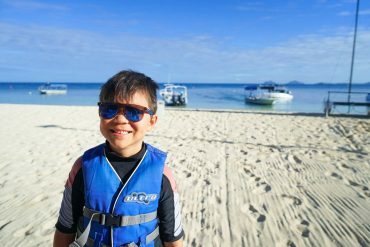 For great tips on what to pack for a trip away with the kids, see our Ultimate Packing for Kids Guide. 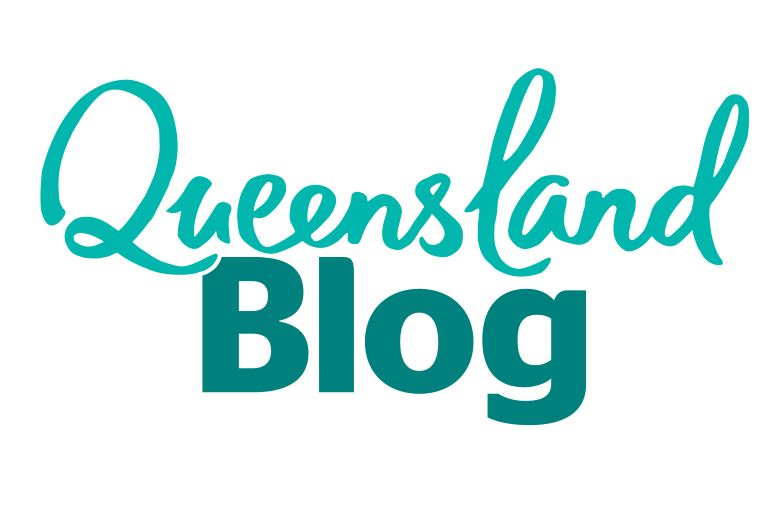 The week long trip was broken up between an initial stay in Albany, Western Australia approximately 4.5 hours drive from Perth. Exploring the rugged and picturesque South Coast. The second half of the trip was based in Dunsborough to access the Margaret River region and it’s beautiful west coast beaches. It’s a 5 hours drive from Albany to Dunsborough. Driving around Western Australia covers quite a bit of distance. Hire a car so you can go at your own pace and visit the places that interest you. Leave the car seat at home and hire one from the car rentals. They have rear facing car seats for hire for the baby. Joseph did very well and took naps during the road trips. To prevent a baby breakdown, rotate a variety of toys to keep baby entertained. On the packing list were books, a talking teddy, muslin wrap (which was made into a makeshift tent, to shield rom the sun), Sophie the giraffe and a straw water bottle. Visiting the Margaret River and surrounds with an 8 month old, was remarkably easy. This was the same for friends with children aged 1, 3 and 5 years. 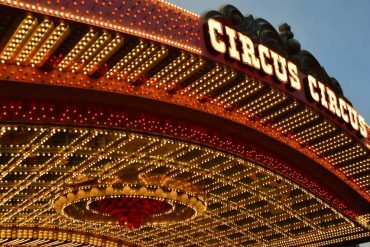 Though the places visited weren’t specifically children’s attractions they were easy to navigate with kids in tow. For lunch, child friendly places were always booked. 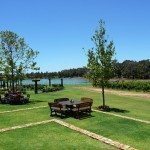 The key to doing the Margaret River with kids is to break up your time between the beautiful beaches and popping in and out of the beautiful wineries, with a quick bite or taste. Let the kids roam free and explore the great outdoor spaces with supervision from a parent. When your child has had enough (and we all know when that is) pack the car up for the next destination. 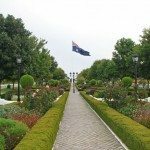 4.5 hours drive from Perth is the seaside town of Albany , it was once a whaling town and one of the oldest European settlement in the state. You will find historic buildings along the foreshore and a laid back feel in the old quarter with a path that rolls down towards the ocean. It is also the largest city on the South Coast and has all the amenities families will need to enjoy their stay. 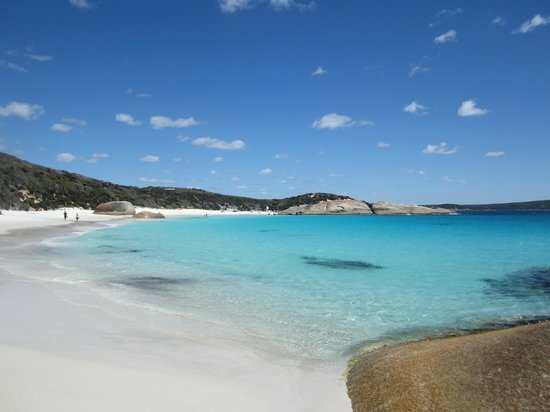 An ideal place to base yourself for exploring the South Coast of Western Australia. Self contained accommodation is the best way to go when sharing with a group of friends with kids and works out more cost effective than booking hotel accommodation. We highly recommend Park Farm Holiday Retreat a luxurious 4 bedroom, 2 bathroom guest house with all your modern day amenities which can accommodate up to 10 people in style. Complete with Foxtel, BBQ area and tennis courts. 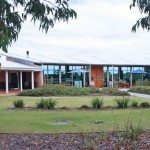 Check out Amazing Albany for more self contained accommodation options. Other areas kid friendly areas to stay around the South Coast include, Denmark and Wapole. Check out other self contained accommodation in Albany, Denmark and Wapole region here. Dunsborough is a picture perfect coastal town on the South West coast of Western Australia with a sophisticated main street teeming with with cafe’s, bakeries and boutiques. A beautiful place to be based for explorations of Dunsborough’s secluded coves and coastal walks. Once again choose self contained accommodation over hotel rooms when travelling with kids, there are many options in and around Dunsborough to choose from. Another stunning property was “A Bush Utopia” holiday house in Dunsborough offering 6 bedrooms and 4 bathrooms set 2 kilometers away from the main town of Dunsborough. Dunn Bay Apartments Dunsborough 100 meters from both Dunsborough town and Geographe Bay offers a 2 bedroom apartment for the same price as a hotel. Wyndham Vacation Resort & Spa Dunsborough, a beachside resort with 1 and 2 bedroom self contained apartments. Walking distance into Dunsborough town and overlooking Geographe Bay. Pullman Resort & Spa Located 15 minute drive from Dunsborough right on Bunker Bay, Naturaliste. These are self contained 1 bedroom apartments with kitchenette facilities. 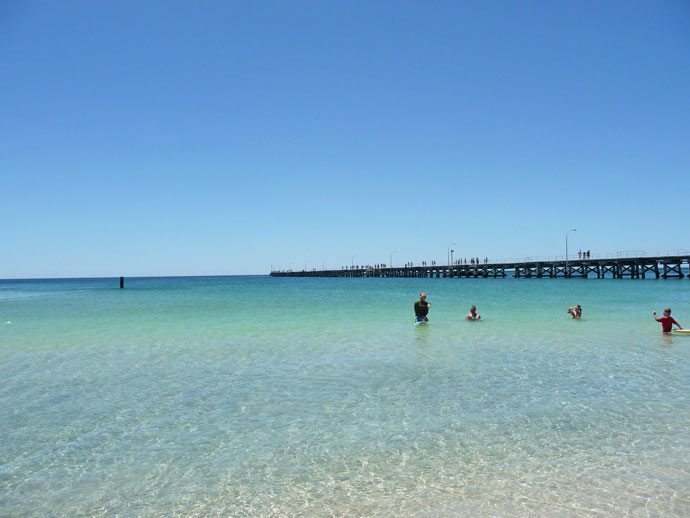 Busselton is a larger seaside town and a popular spot for family holidays. With plenty of resorts and accommodation options on offer. 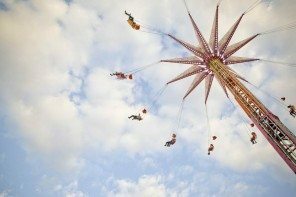 Busselton provides kid friendly facilities such as; playgrounds on the foreshore, the famous Busselton Jetty and calm sheltered white sandy beaches. 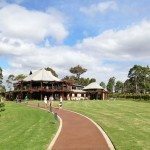 Another good option for a base to explore the south west coast and Margaret River wine country. Acqua Resort Busselton Stunning residences in the heart of Busselton and right on Geographe Bay, the resort offers a variety of house options ranging from 1 bedroom to 4 bedrooms. 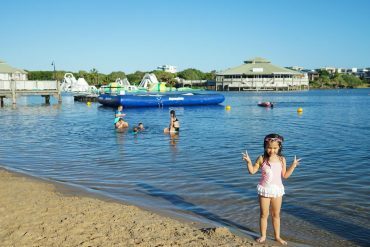 Big4 Beachlands Holiday Park As well as standard camp and caravan sites. 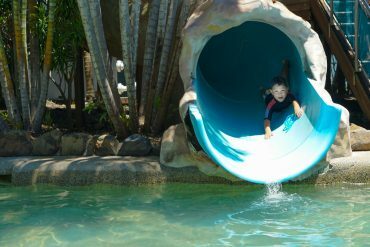 Beachlands Holiday Park also offers clean and comfortable cabins, villas and jacuzzi villas which offer playstation and foxtel. A nice family friendly option with all the kid facilities expected of a Big4 including; swimming pool, splash zone, playground and a jumping pillow. Maisies Cottage Busselton Charming renovated 3 bedroom cottage walking distance to the beach and jetty, with all the modern amenities at an affordable price. Stroll through the old town of Albany and lunch at the White Star Hotel, recommended by local friends. Kids menu and high chairs were available. 50 minutes drive from Albany is Little Beach, Two Peoples Bay. 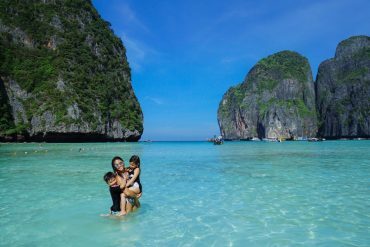 It’s a spectacular beach with lush green covered boulders that form the partially sheltered cove with crystal clear torquoise water lapping at the shore. 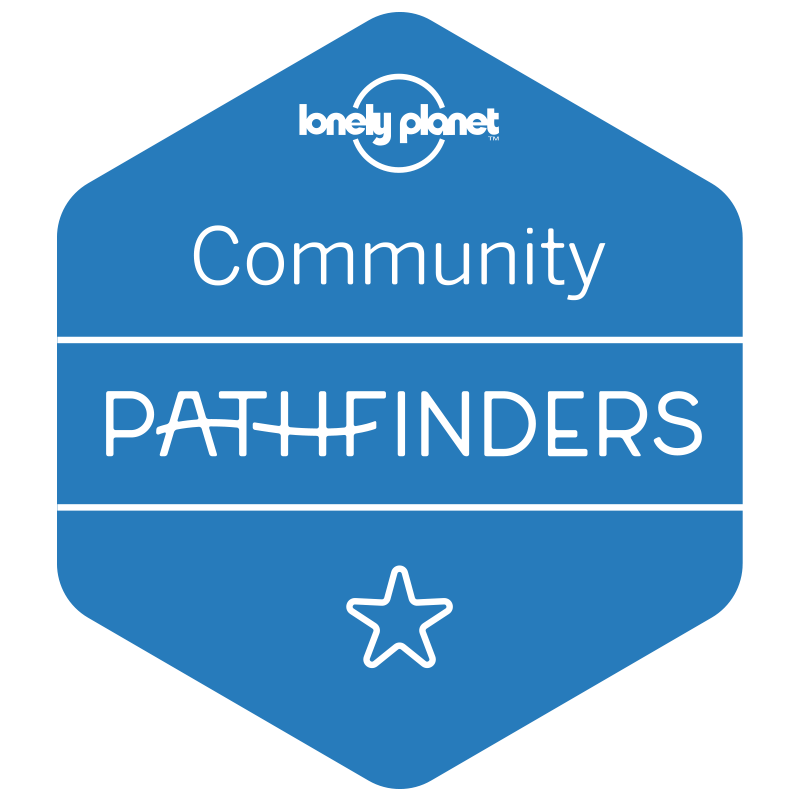 Kid friendlier beaches that are just as stunning include; Middleton Beach, Emu Beach and Water Falls Beach at Two Peoples Bay. Check out this excellent site covering all the beaches in Albany and surrounding regions. 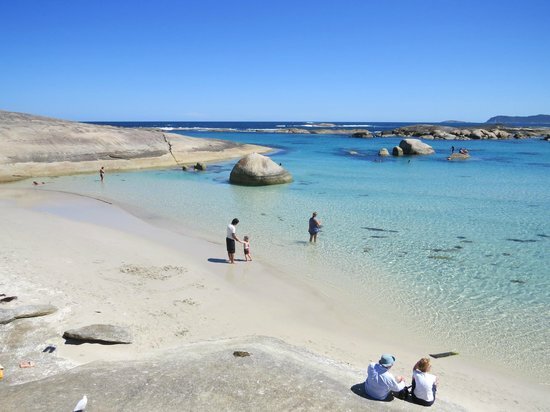 Aproximately 15 minutes drive from Albany is the Torndirrup National Park with beautiful natural attractions, impressive trails and rugged coastal scenery. The Gap is a 24 meter chasm carved from the punishing waves over time, you can view it from a platform, 100 meters walk from the car park. 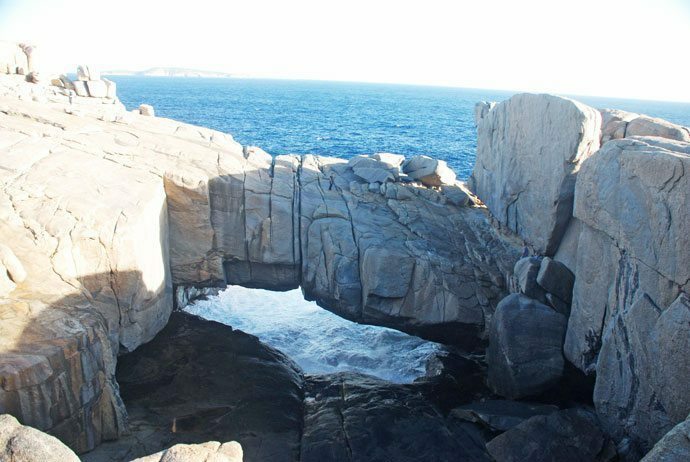 Equally as impressive is the nearby Natural Bridge which forms an arch out of the granite through erosion and the waves of the Great Souther Ocean. Although the terrain is rugged, on a calm day The Gap and Natural Bridge is accessible with young kids, though exercise caution with small children either by carrying them or use a baby carrier. An easy 300 meter walk take you to the Salmon Holes lookout, a picture perfect beach cove flanked by tall rocky terrain. You can access the beach by a set of steep staircases, which is probably easier going down than up with babe in arms. Though you can walk along the beach, it is not recommended to swim here as the currents are notoriously strong. One of the many old whaling stations around this area has been converted to a museum called Whale World, immerse yourself in the torrid Australian whaling history. 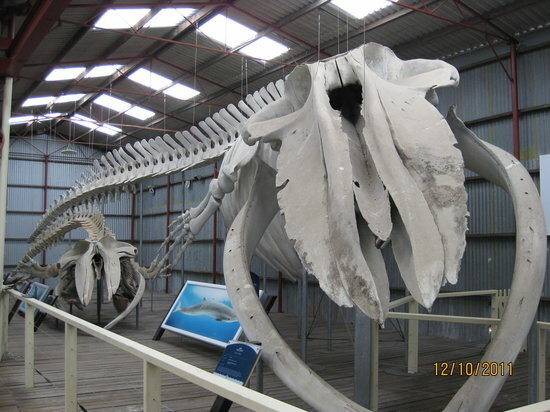 The museum houses many old whale skeletons, an old whaling boat relic. It is also attached to a wildlife sanctuary with resident kangaroos and koalas. If you don’t a few hours to spare, it’s worth a wonder around the beautiful setting and lookout over the sea. From May to October whales can be spotted off the shore. From Albany, Denmark is a 40 minute drive and is where the forest meets the sea. Located in Walpole Wilderness National Park is the Valley of the Giants. 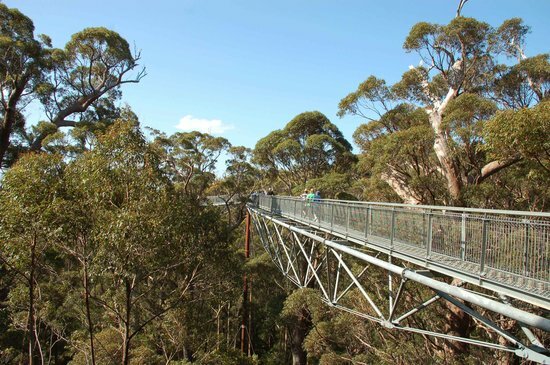 Walk amongst the treetops of 400 year old giants via a suspended boardwalk. This is the number one attraction in the area. The boardwalk is accessible for all ages and even a stroller can be taken along it. The walk is approximately 45 minutes in duration and baby change facilities by the entry. 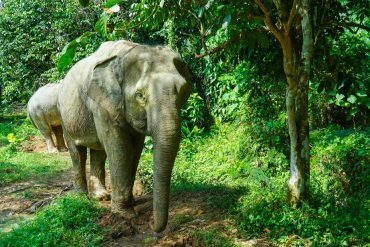 Large rocks resembling elephants in and around the water makes up Elephant Rocks. A great little stop for some picture postcard shots. Green Pool is a beautiful swimming hole nearby, completely sheltered by the rocks and a popular spot in the summer. Drop into Ravens Coffee on the way to Dunsborough for a coffee and a bite. There are kids menus and high chairs available and highly recommended. 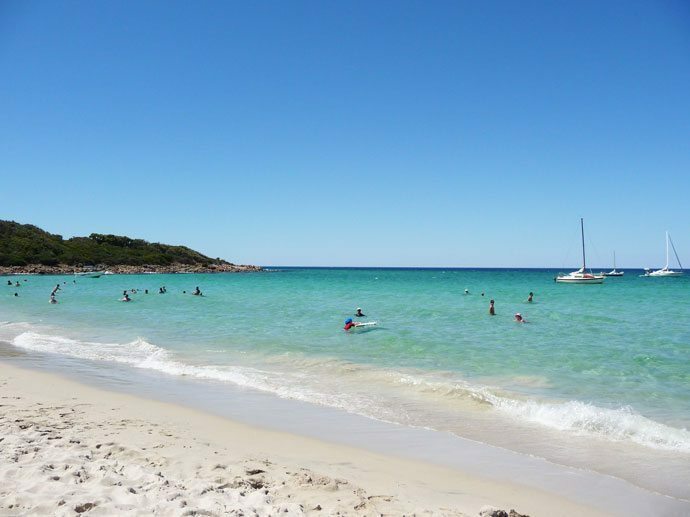 The drive from Albany to Dunsborough takes 5 hours, break it up by stopping in on Walpole a small town. Grab a pie and play in the park across the road before continuing onwards. A beautiful stretch of white sand and torquoise water. Bunker Bay cafe is within walking distance to the beach for a bite. Great beach for a swim or a walk where you can spot dolphins off the shore. Take a walk along Eagle Bay, with many of the rich and famous owning homes on top of the hill. A beautiful beach with plenty of marine life ideal for a snorkel. A beautiful and family friendly beach popular amongst family holiday makers. There is a park with BBQ’s and picnic benches ideal for a cooking a few sausages before splashing in the clear and calm water of Meelup Bay. Stroll the famous Busselton Jetty or take the jetty train to the underwater observatory where you can view the artificial reef created below teeming with marine life. The Jetty itself is so pretty against the beautiful family friendly beach. 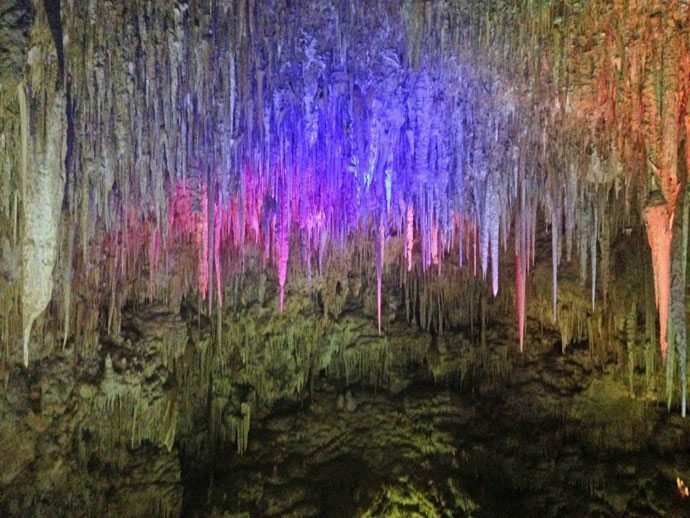 Exploring Ngilgi Cave is a fantastic experience where you climb 375 steps down into the caves on a partially guided tour of stalactite and stalagmites. The cave is a constant 20 degrees celcious with 80% humidty so it gets rather warm at the end. Bring water and leave the jackets. For kids, it’s a little tricky and a baby carrier is recommended. Alternatively parents can carry young kids parts of the way. Allow at least an hour for this tour. A stunning stretch of white sandy beach and azure water. Perfect for swimming and patrolled by the Smiths Beach Surf Life Saving Club during the summer. A pretty little lighthouse set atop a hill with views out to Geographe Bay. A guided tour of the workings of the light house is also available, there is small climb up spiral stairs to the top. There’s a combined tour package of bothte Ngilgi Cave and the Lighthouse tour. 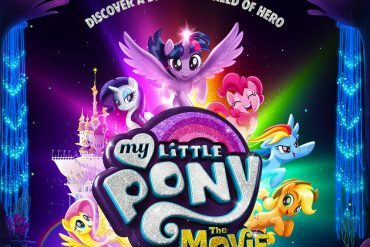 Or a separate fee of $4 per person kids 5 and under are free, to walk around the grounds of the light house. For more information click here. 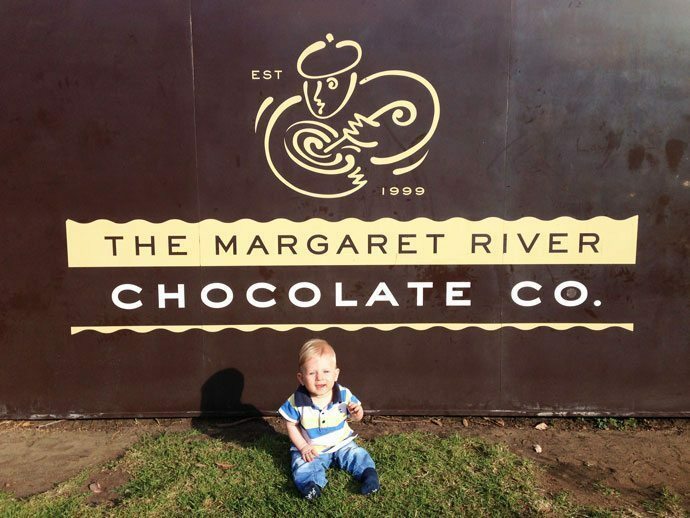 The Margaret River Chocolate Factory is a large chocolate shop that breaks up the winery hopping, though you don’t see the complete production line there is a glass viewing area where you can see the chefs working. It’s worth a visit if you love chocolate. 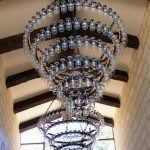 Visiting wineries with kids can be be tricky, however touring the Margaret River cellar doors can be done with kids in tow. Some are more child friendly than others. Look for large cellar doors with open spaces, there are ones that may have a playground or a toy box to keep the occupied. An understated and serene winery with a small playground. Families are welcomed as you sample award winning wine at Driftwood Estate winery nestled amongst the vines. One of the heavyweights in the Margaret River with a very sizable property. 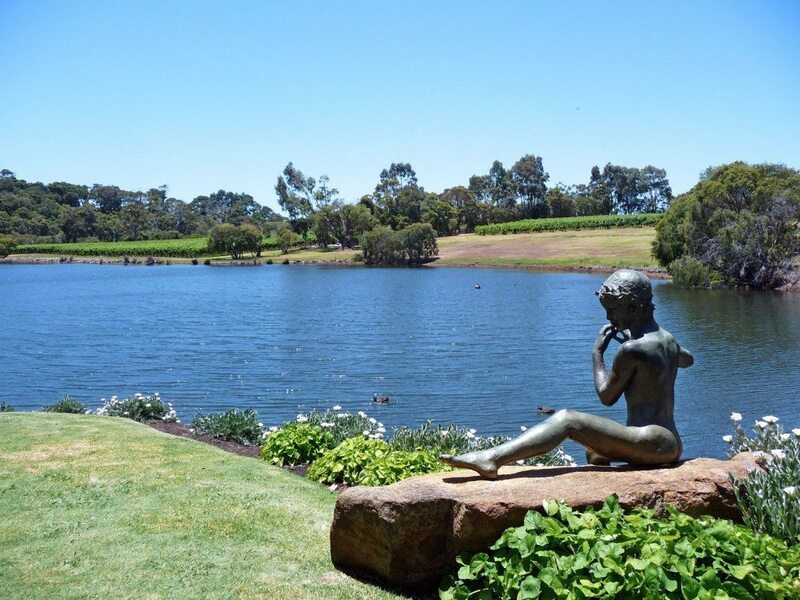 Visit Leeuwin Estate wines and explore the sprawling gardens. There is also a large open air amphitheater where regular concerts are held. 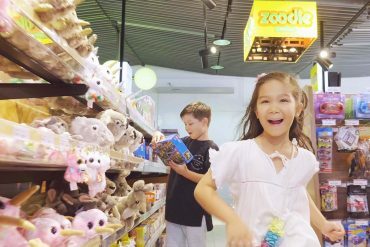 Smaller cellar doors and boutique wineries can still be visited with kiddies, there is just a strategy to manage the kids. Look out for a post on how to do wineries with kids coming soon. Here is a list of places to eat that have been child tested, offering delicious casual meals and kids menus as well as high chairs and family amenities. As well as an Olive Farm, there is also a cafe offering a “farm to plate” changing menu featuring organic produce. Kid friendly atmosphere, check out Olio Bellow Olive Farm website here. 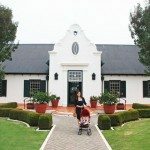 Relaxed child friendly winery offering casual meals and a great space for kids to roam. 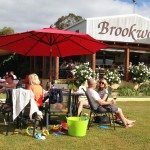 Visit Brookwood Estate wineries here. Offering a family friendly atmosphere amongst established trees. Enjoy a local Bootleg brew and a casual meal before more Margaret River exploration. Check out menu and open times here. Located right on the beach, this is a perfect spot for breakfast. Enjoy a latte whilst the kids have a baby cino or a kid milkshake. Visit White Elephant Cafe website for dining options. The Berry Farm is a working farm which makes local preserves, jams and relishes. They also have a cellar door sampling sweet and fortified wines. Kids are welcomed at the lovely Cottage Cafe with a playground amongst the gardens, kids can play whilst you enjoy scones for morning or afternoon tea. Previous articleHow am I going to get the kids to school on time? A very thorough guide! Love Busselton, miss it too;). Thank you. Those Western Australians are blessed with good beaches, but the water is a tad cold coming from Queensland 😉 I love Busselton too. We keep meaning to get to this part of Australia. Must pin for later. 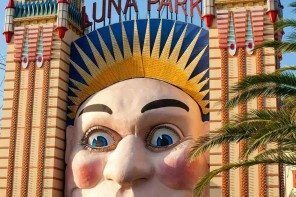 I know what you mean WA always gets left to last. 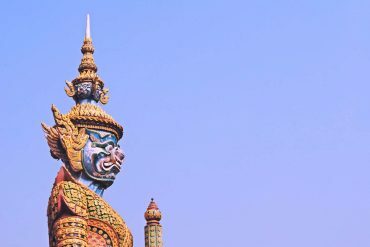 It’s even harder when South East Asia is cheaper and closer to fly to than the West Coast. But worth it.